Wordpress pages are static because it's not change often. 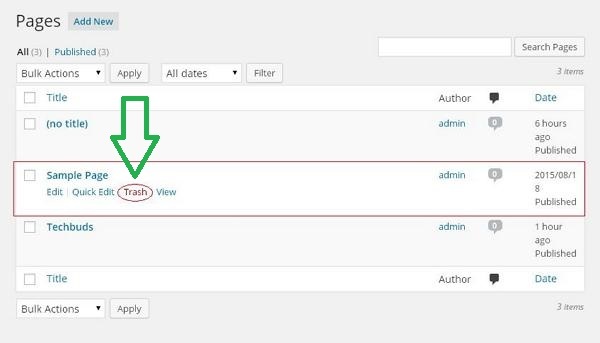 Go to pages->Add new in admin panel of wordpress. Here you see two field like name and Content. Fill all the field then click on the publish button.